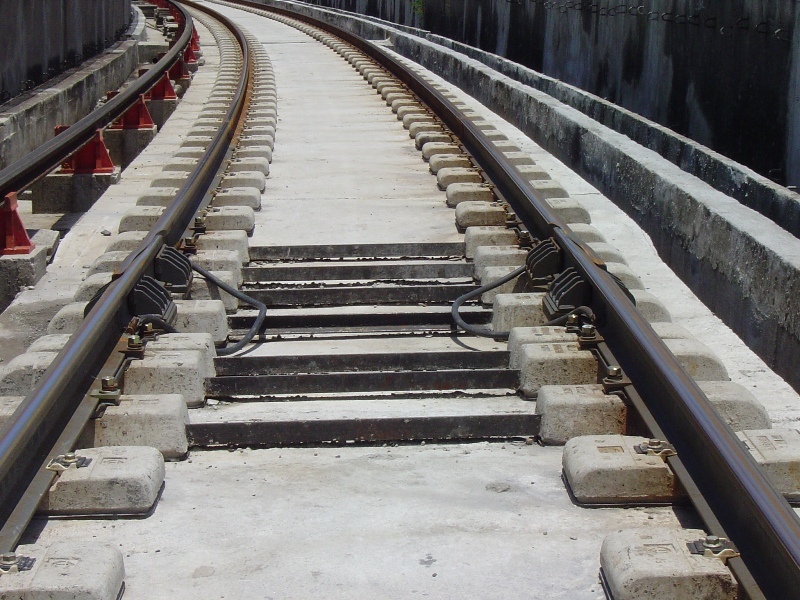 Hewitt Equipamentos is a highlight in the railway area, due to the diversity of products offered in the Turnouts and railway components sectors. 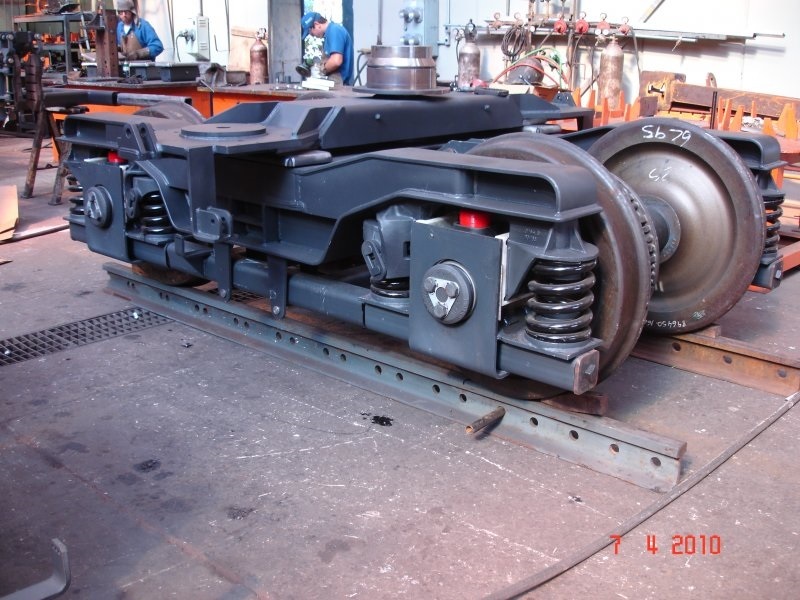 In 2004, improving and innovating its product line, it developed and patented composed bogies of welded plates for freight wagons, THW® Bogie. 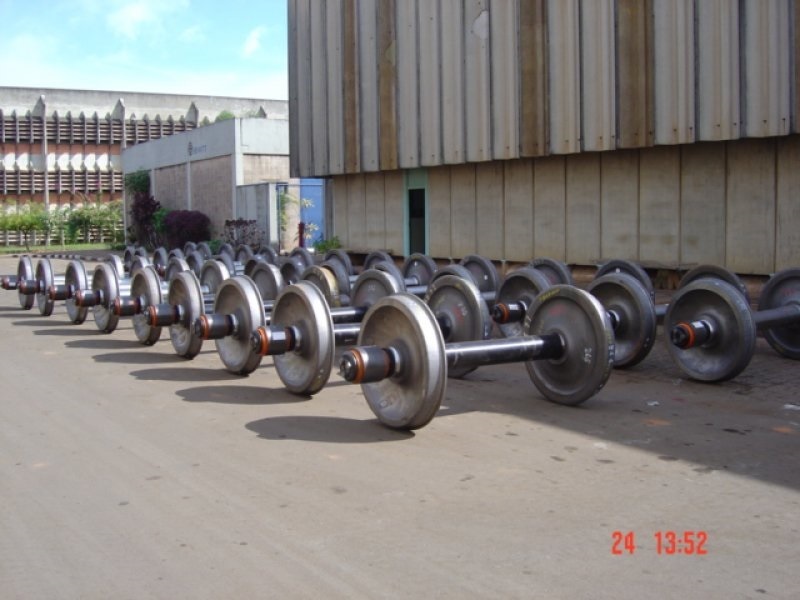 In order to better serve the railway market, it added to is product line, the manufacturing of welded plates Bogies, Carbody Transoms with Traction Bar (Anchor) for Passenger Cars. 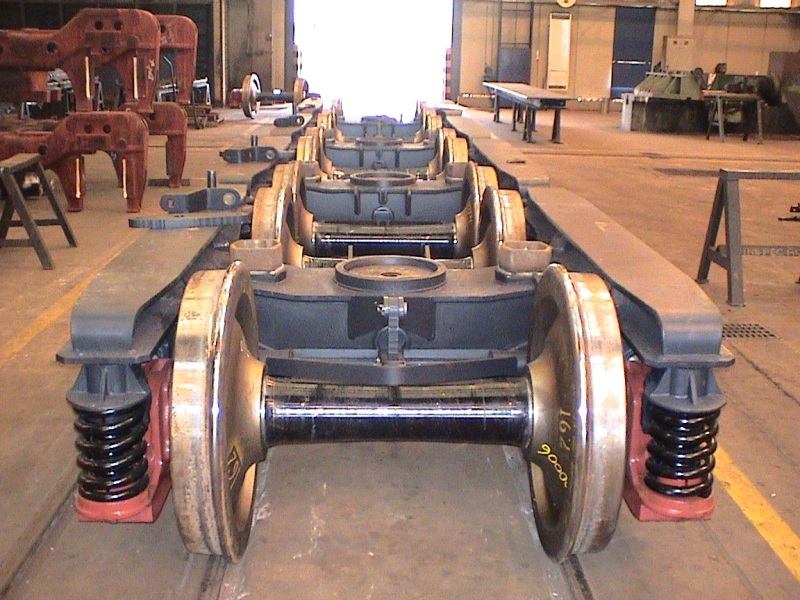 Hewitt offers regauging of locomotive bogies services, assembly of wheelsets and recovery of bogies in general.